Welcome to Duty Free Information, your hub for information on all the duty free and luxury shopping available at the world’s leading airports. Here you will find all the information you need for Tuzla International Airport Duty Free shopping. Tuzla International Airport duty free Overall rating: 3.5 out of 5 based on 2 reviews. 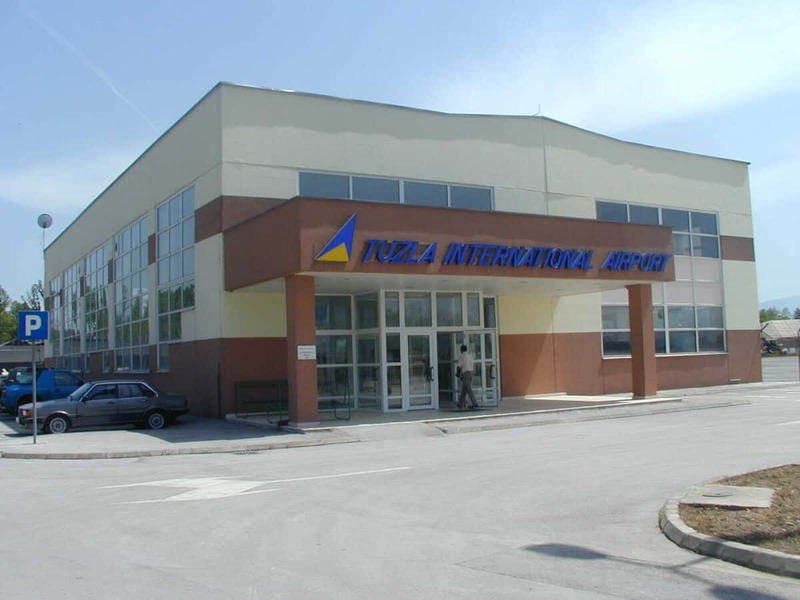 Been to Tuzla International Airport? Give it a review. Tuzla International Airport (Bosnian: Međunarodni aerodrom Tuzla/Међународни аеродром Тузла; Croatian: Međunarodna zračna luka Tuzla) (IATA: TZL, ICAO: LQTZ) is an airport near Tuzla, Bosnia and Herzegovina. Tuzla International Airport is second largest airport in Bosnia and Herzegovina, right after Sarajevo International Airport. The airport is known as a low cost airline hub of Bosnia and Herzegovina, since is used from people from whole Bosnia and Herzegovina and travelers from neighboring countries Croatia and Serbia. The airport is a civilian airport and a military airbase.